Are you too cool for Wal-Mart? If yes, then don’t bother reading this post. 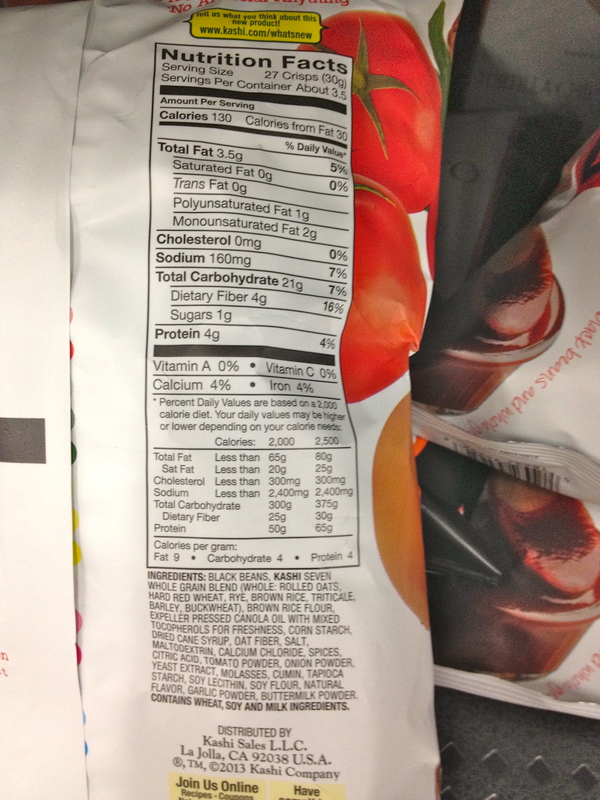 The point of today’s post is to show some realistic, healthier packaged snack options that you can buy at most grocery stores. …Those days when you just don’t feel like eating a stupid apple. 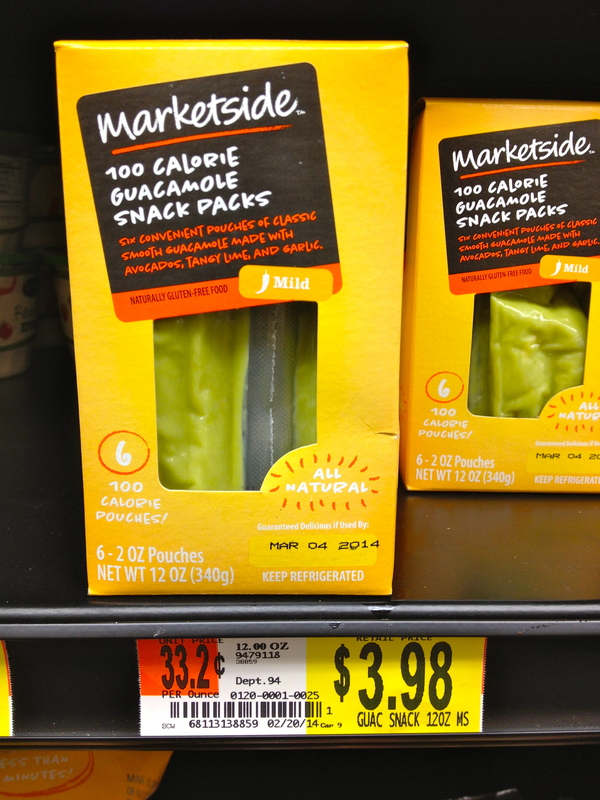 Although I am not one to do the whole “100 calorie pack” thing, I do think that these pre-portioned snacks can be a good “tool”. These little bags will work especially well for people who tend to eat mindlessly and could polish off half a canister of almonds. Yes, almonds are excellent for you. Heart healthy, the whole nine yards, but they should still be consumed moderation. 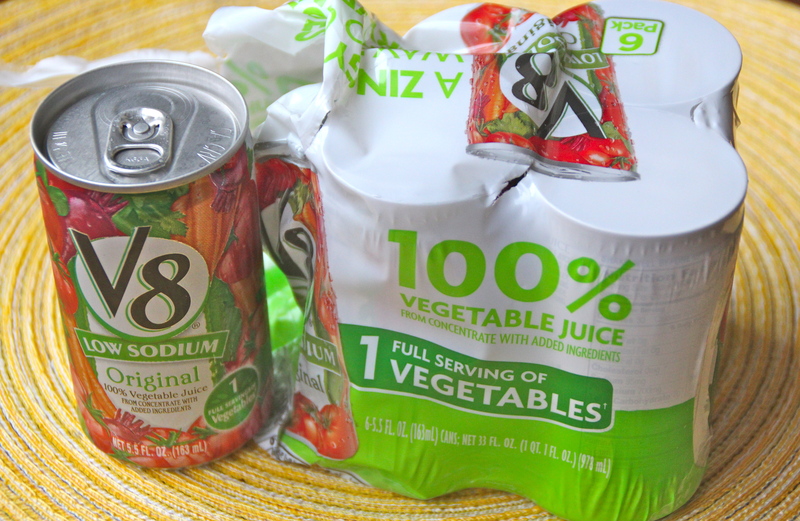 Sometimes its easier to drink your veggies. 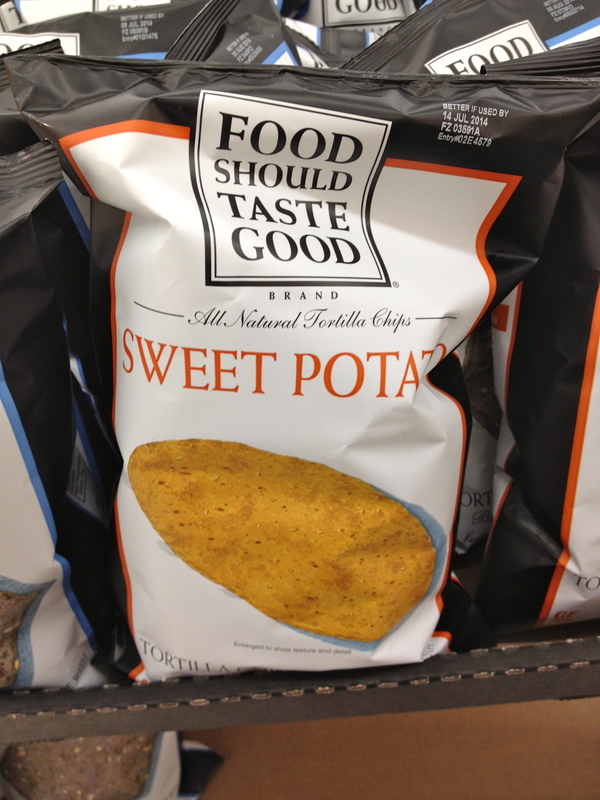 I will be the first to admit that these low-sodium versions of the real thing are an ACQUIRED taste. If you are used to the salty original version, you might struggle. I know I did at first. That said, keep drinking it, and eventually your taste buds will adjust, minus the salt overload. And it’s an easy way to get a veggie in your body in about 60 seconds. Yes, these kind of make a mess, but c’est la vie. Peanuts. In the shell. 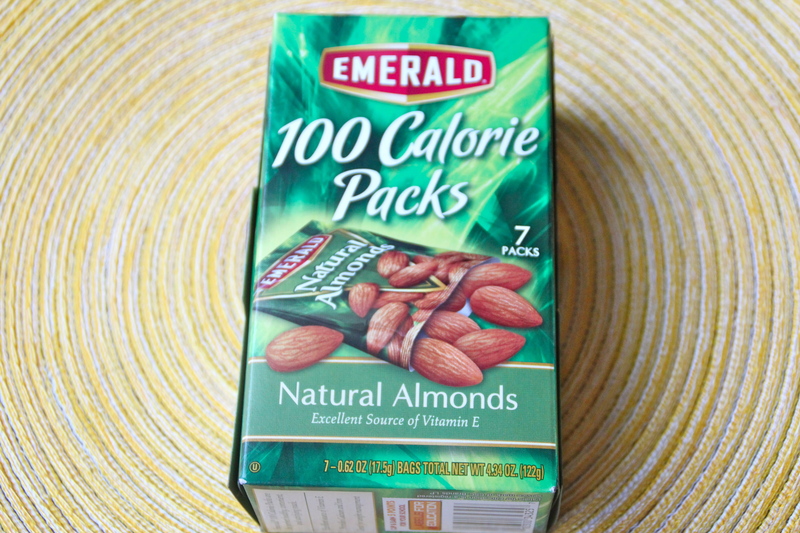 As mentioned above with the almonds, nuts are certainly good for you. In moderation. Try buying the shelled ones to slow you down a bit. Also, check out that price. Shelled peanuts are dirt cheap. This bag will last you a while. Are you still doing microwave popcorn?? Bad, bad news. 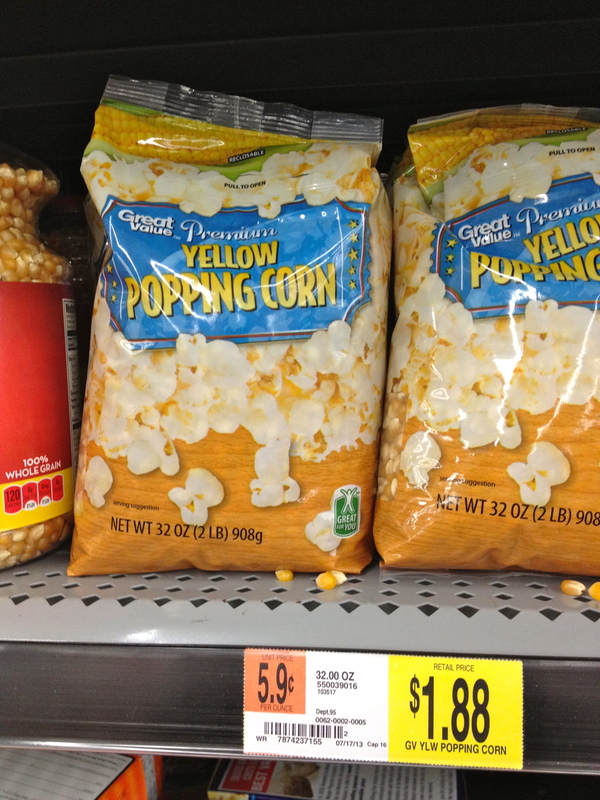 See this post if you need a refresher as to why (and a good recipe to try)…Now ideally these Wal-Mart popcorn kernels would be organic, but hey, small changes, right? 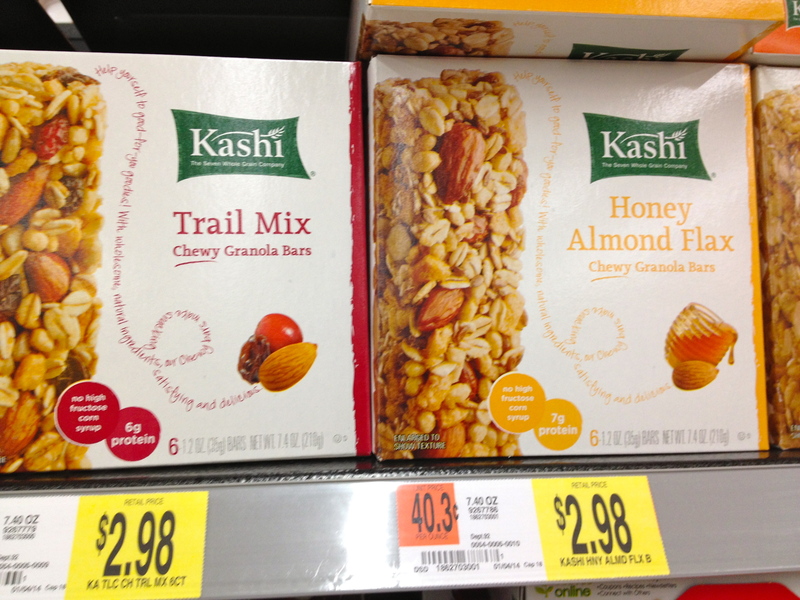 I have mentioned this brand before several times. I make nachos with them, dip them in hummus, peanut butter, you name it. 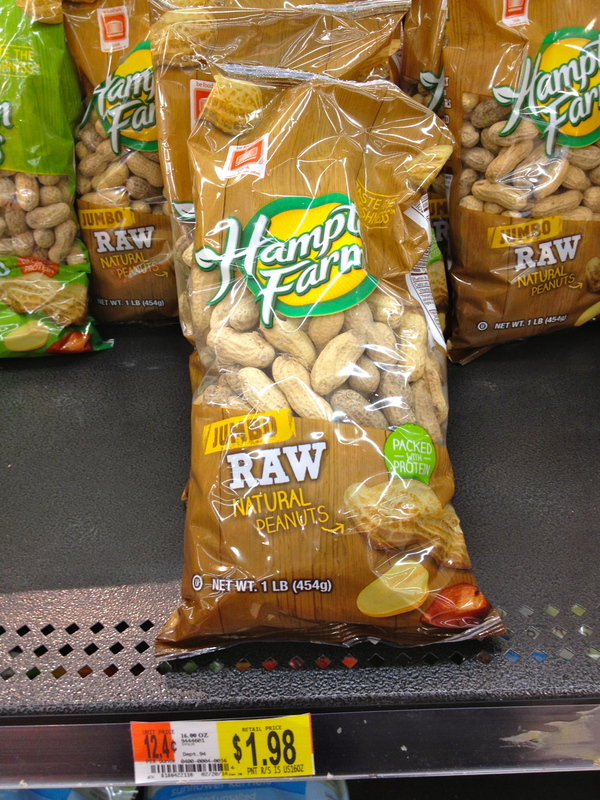 A few years ago you could only find these in health food stores and pay like $20 per bag. Okay, slight exaggeration, but luckily Wal-Mart has smartened up. These aren’t as evil as some of those other brands out there. Now I am not a huge juice box person, but these are actually a pretty good choice. 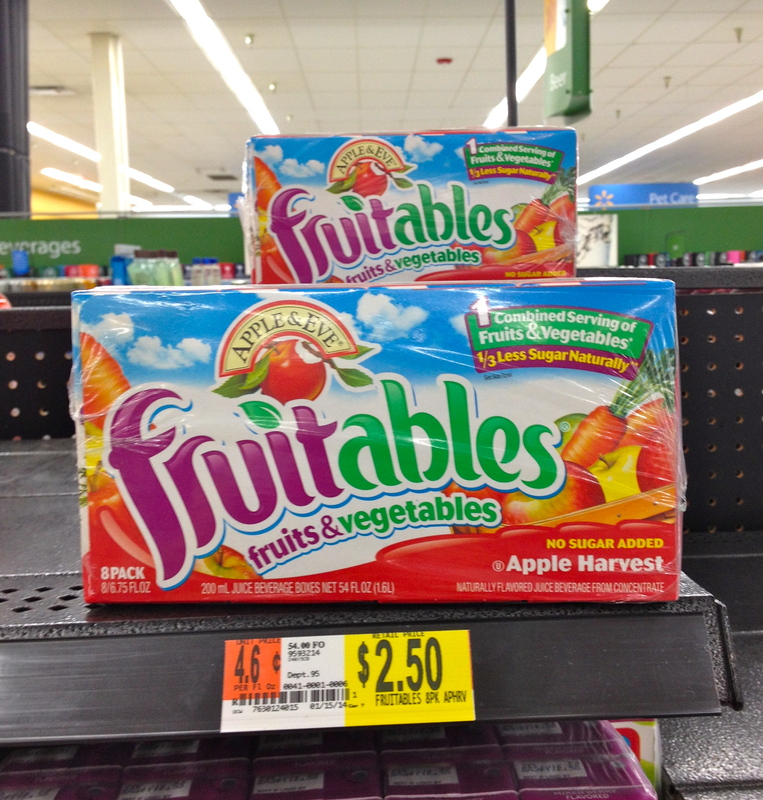 A lot of times packages will claim that there are veggies in their product. Well, guess what? These actually have some. Sweet. 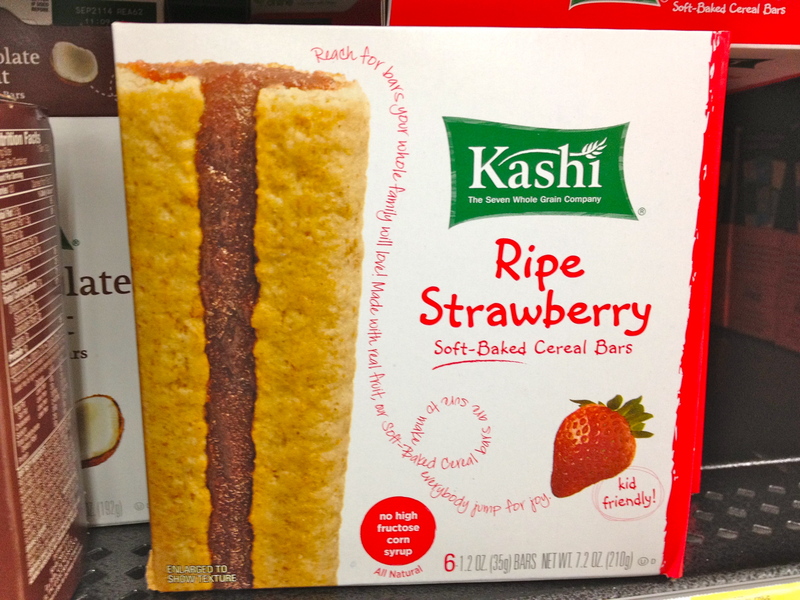 You have to be careful with granola bars. Many can be high sugar, but these are pretty good. 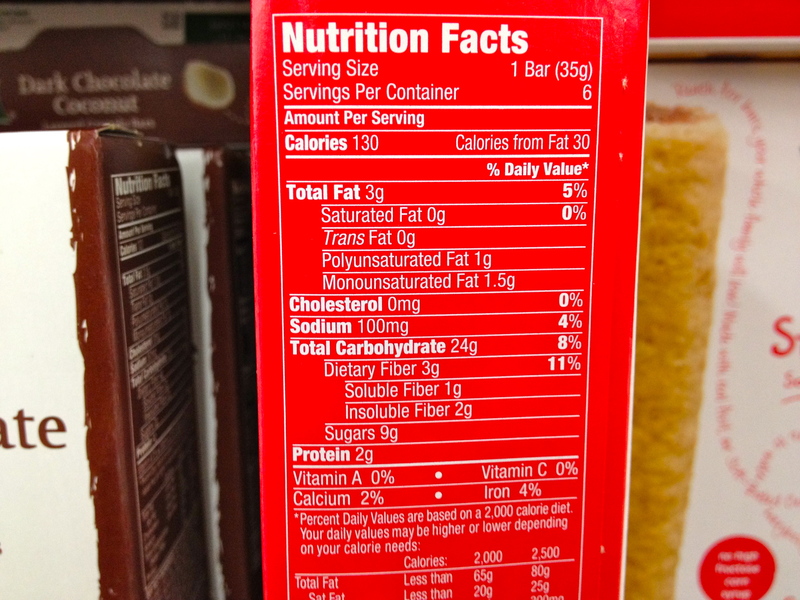 Sugars aren’t too bad and they offer up some decent amounts of fiber and protein. 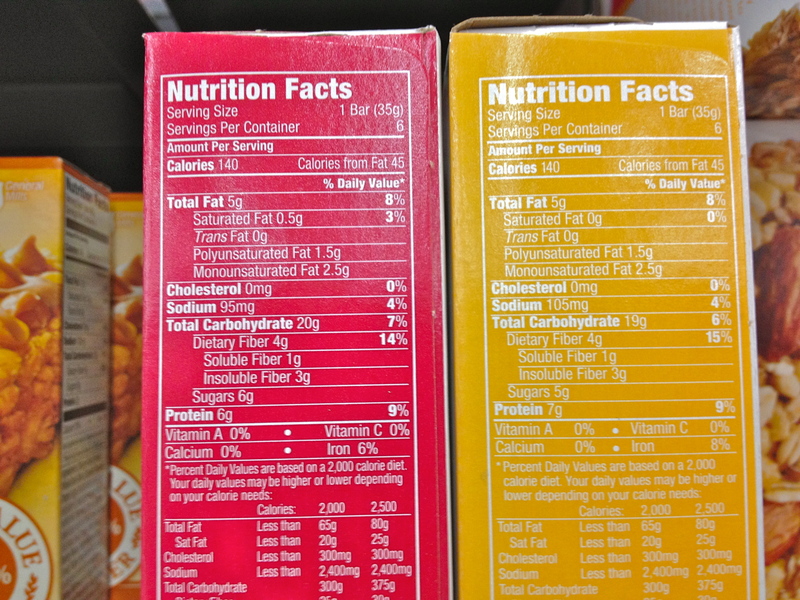 Check out the differences in sugars, fibers, and protein. Can you see why the top two are better choices? Who can resist this stuff? 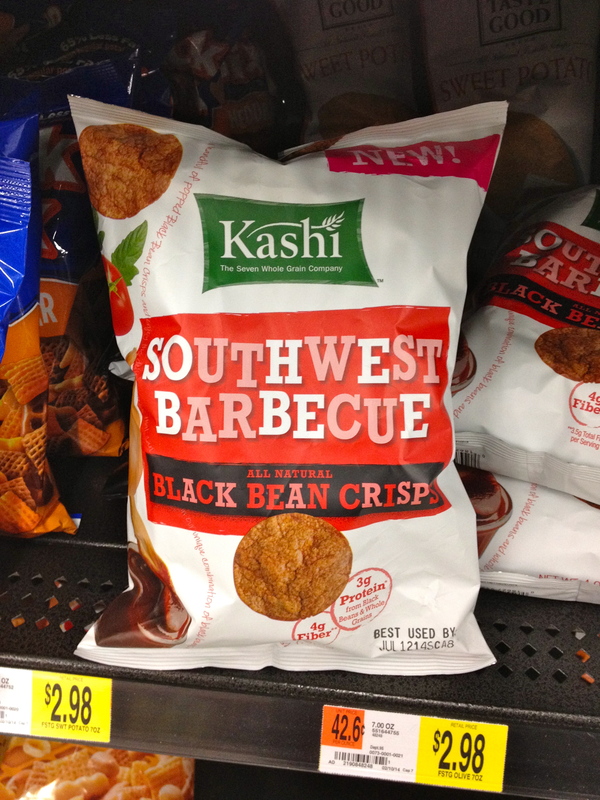 Black beans as the first ingredient? Winner. Great source of fiber too. These things are strangely addictive. 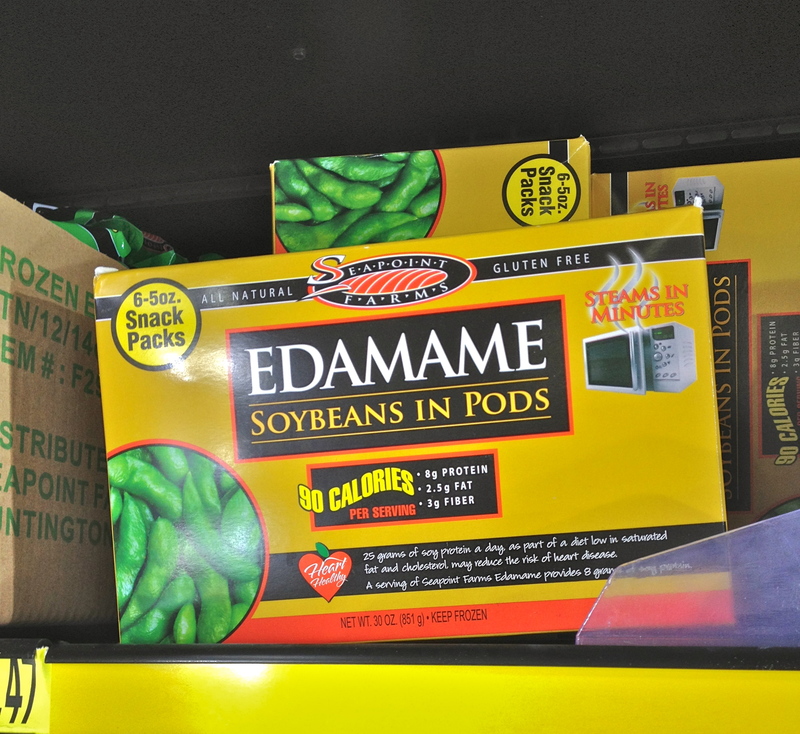 Do you buy edamame? If not, try these babies. It might not seem like the most exciting snack, but they are easy and effortless. While we try to shop fresh, local, organic, non-GMO, etc, etc… (I am exhausted typing this)..
At the end of the day, you just have to do the best that you can.